RapidTech at UC Irvine offers cutting-edge 3-D manufacturing technology to students. They are located in the UC Irvine Engineering building teaching students advanced manufacturing techniques but also providing low-cost solutions for local businesses. They are finding applications in a wide range of non-traditional fields beyond technology and engineering, including medical, architecture, animation, rapid digital manufacturing, and consumer level mass customization. 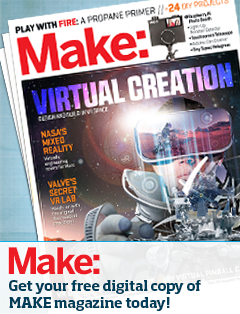 Come down to the OC Mini Maker Faire May 9th and check out some 3d printing by Deezmaker, meet the team, make something or get yourself 3d scanned. Deezmaker 3D Printing retail shop & Hackerspace in Pasadena, Ca manufactures 3-D printer kits Bukobot & Bukito created by Founder Diego Porqueras. In 2012, Deezmaker was the 1st 3-D printer store on the west coast to open up and the second one in the country. 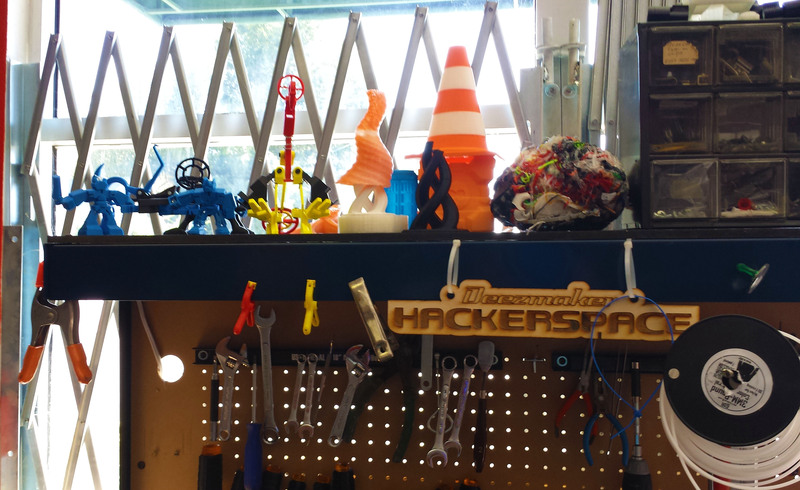 Their in-store hackerspace gives 3-D printing enthusiasts a place to get together and find ways to innovate and create do-it-yourself projects (diy). Coming soon, Deezmaker will also open up their new showroom and workshop Makerspace added to their Pasadena location – May 3rd 2015.